Natural heather cleft slate tiles calibrated to 10mm for ease of laying. 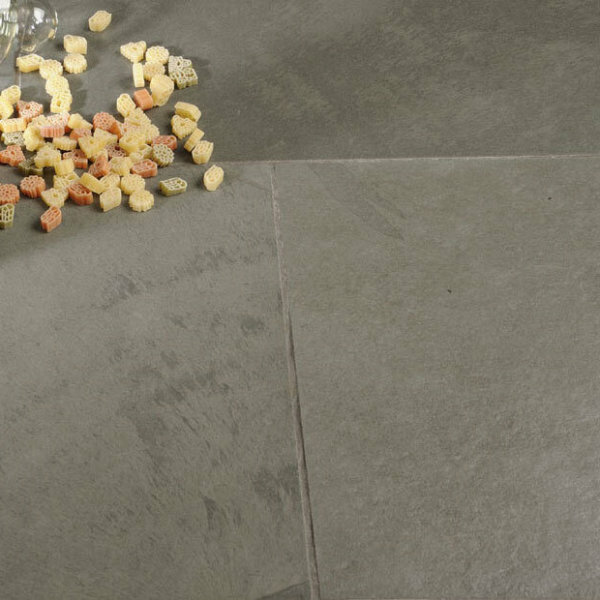 They use less adhesive, and are quicker to tile than other slate tiles which vary in thickness. 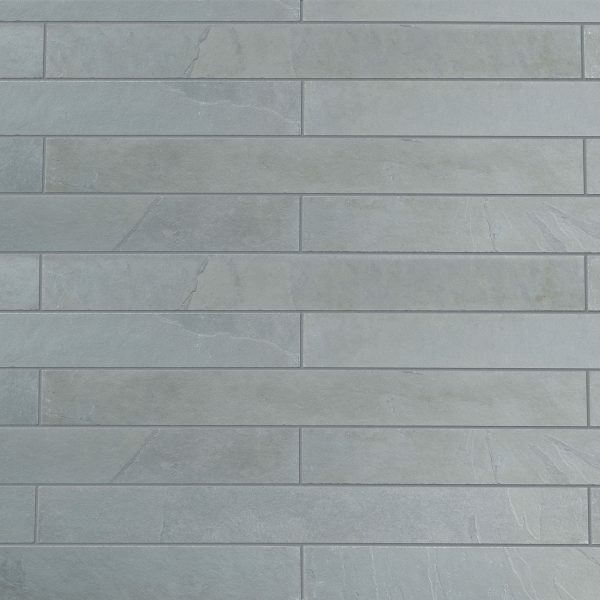 Lonsdale Heather cleft natural slate calibrated tile. 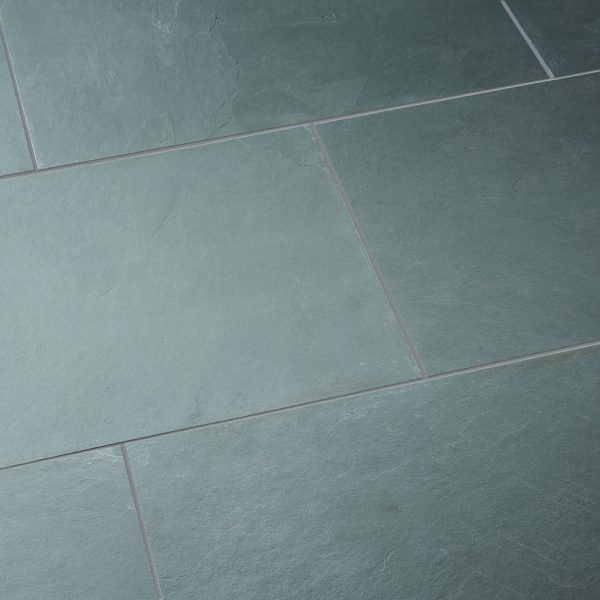 These heather slate tiles have a beautiful riven finish, providing texture under foot. There are grey undertones to the heather colour so works well in a variety of settings. It also looks stunning when paired with our range of marbles. Also available with a honed finish. Lonsdale is a beautiful natural material. We have a wide variety of Lonsdale materials in different styles, colours and sizes to suit your project needs so please contact us for more information. Because of its natural origins, materials may vary in colouring and patterns. However, this gives each piece unique appearance and individual character. Therefore, we recommend that you visit the showroom so you can see the colour variation in several tiles.